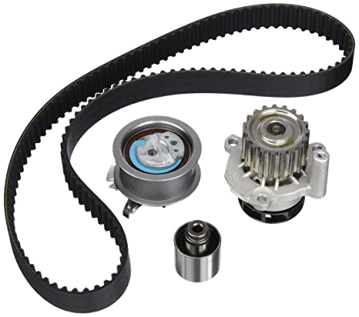 The timing belt often provides a guide for the water pump as well. When the pump seals are worn out, the coolant can leak over the bearings, causing them to fail. Save time and money with maintenance. The kits contain the distribution belt and all the pulleys required to replace the product. All parts of the kit are of Original Equipment quality. The camshaft controls the opening and closing intervals of the engine’s intake and exhaust valves. 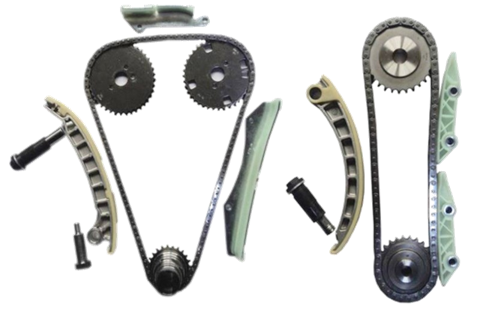 To ensure an exact synchronization, the position of the camshaft must remain aligned with the crankshaft. That is why car manufacturers choose a timing belt or chain to connect the two shafts. When replacing the timing chain, it is a good idea to replace the chain rails as well, and eliminate all possible sources of interference. Nipparts timing chains are made of high quality steel, guaranteeing silent operation and durability equal to the original product. 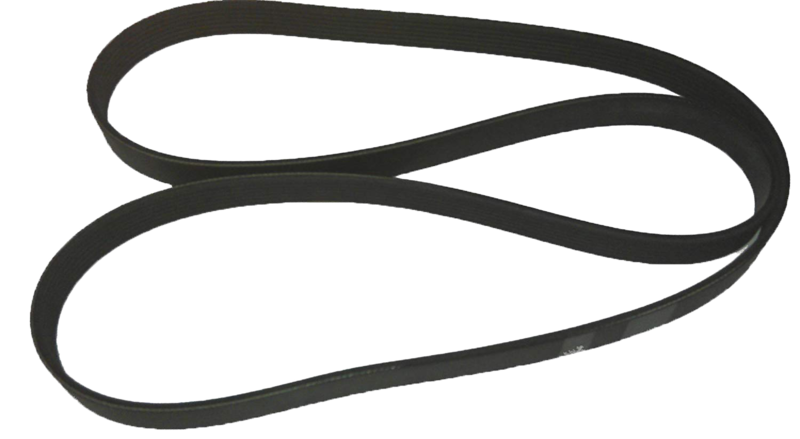 V-belts are produced from a blend of low-wear flexible rubber and a polyester cord to provide added resistance. 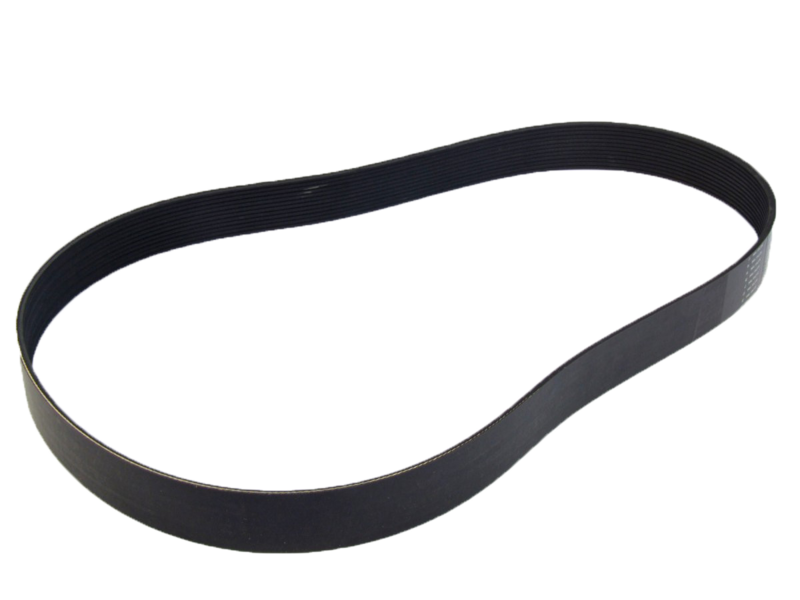 Over time, the rubber compound may age and deteriorate, causing the belt to break. The Poly-V belt provides more surface area for the pulley to transfer the driving forces. Over time, the “V” sections of the belt wear out, leaving less friction surface and causing the belt to slip. The slippage leads to increased temperatures and cracks in the surface until the belt eventually breaks. Customers can purchase the reference pulley directly from the website. 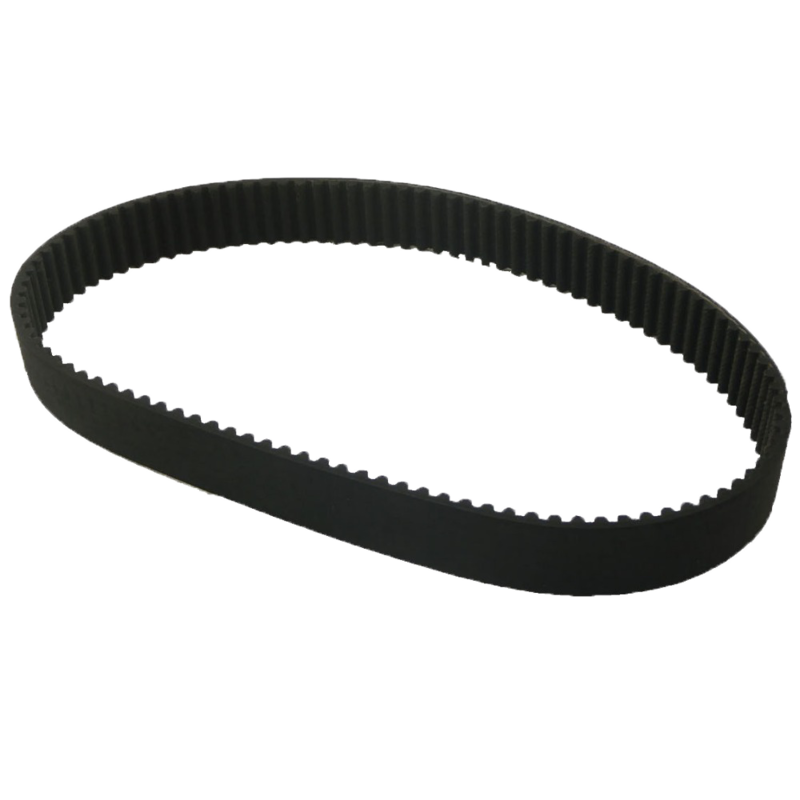 Timing belts must be changed at intervals specified by the car manufacturer, typically every 60,000, 80,000 or 120,000 km. 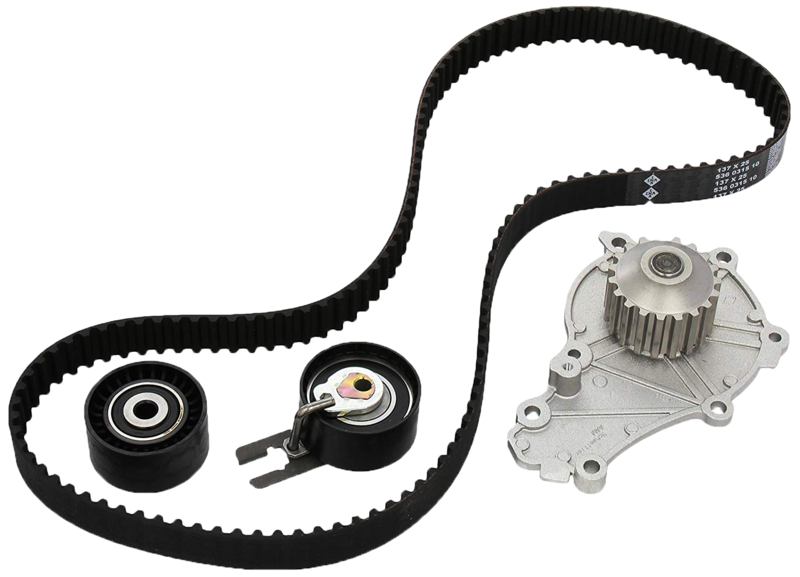 When you replace the timing belt, we recommend you also replace the belt tensioner pulley.